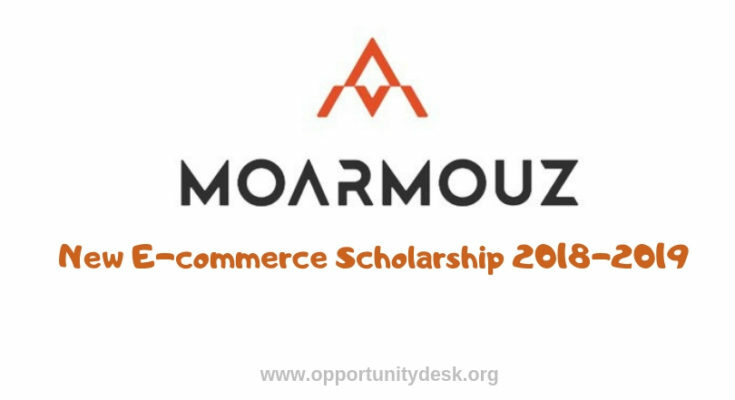 Applications are open for the MoArmouz New E-commerce Scholarship. As the effort to promote education. MoArmouz has started to offer a $1500 scholarship to one student per year. This will be offered based on merit for students. 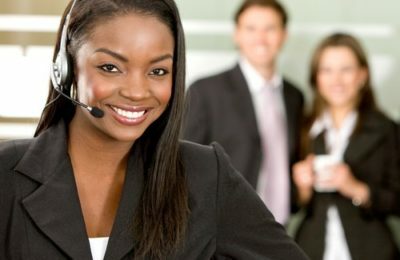 Why is E-commerce good for the growth of business? Tell us about the new business ideas that could cope well in the e-commerce world? 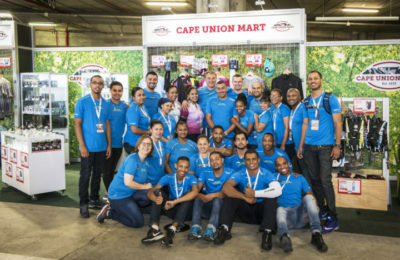 How can this new ideas be beneficial to customers and make their life easier? Are you currently working on any idea that would ease the working of e-commerce professionals on daily basis? 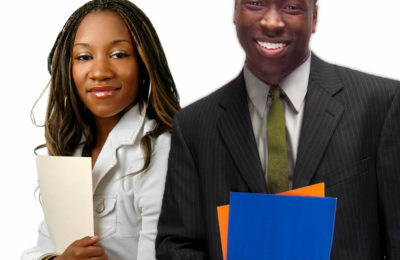 A 600 words essay which answers the questions that we have mentioned above.